Battered for the last two years by a stubborn recession, tight credit and consumer reticence, the sailing industry is sensing a shift in the economic breeze. That&apos;s why Sail America, the U.S. industry trade association, will hold its second Sailing Industry Conference June 15-16 at St. John&apos;s College in Annapolis, Md. Yanmar is the primary conference sponsor this year. "People are running leaner than ever," says Sally Helme, Sail America board president and publisher of Cruising World and Sailing World magazines. "The purpose of this conference is to brainstorm [and] share experiences and ideas for the attendees to take away and apply to their businesses right away." Helme says the industry should view sailing as both inspirational and aspirational, and businesses should adjust their strategies accordingly. "We sell a visually pleasing recreational activity, which is an advantage over many other sports," she says. "Now we need to make it easy for people to enjoy it." Scheduling this conference again, after a hiatus in 2009, reflects the cautiously optimistic mood in the industry and a more positive economic outlook in general. "This was by far the worst downturn since the luxury tax nearly wiped out the boatbuilders in the very early 1990s," Sabre Yachts owner Daniel Zilkha told the New York Times. "Business is picking up relatively slowly, but it feels as if the recovery has substance." The consensus is that in order to gain and sustain momentum in the recovery, the sailing industry will have to adapt to new economic realities and customers who are more careful with their money. "We themed our conference &apos;Adjusting to the New Economy&apos; because this is the most significant challenge our industry is facing," says committee chair George Day, publisher of Blue Water Sailing magazine. "The association decided to move forward with the event in an effort to bolster its membership by providing practical tools and proven expertise to help members manage business change and improvement." "This is about Sailing Industry 2.0 and responding to the new challenges," says Scot West, CEO of Ronstan USA and a member of the conference committee. "The event is open to everyone, but it is especially tailored to the needs of business owners and managers who deal with strategy and budgets and are focusing on right-sizing, downsizing and achieving profitability." 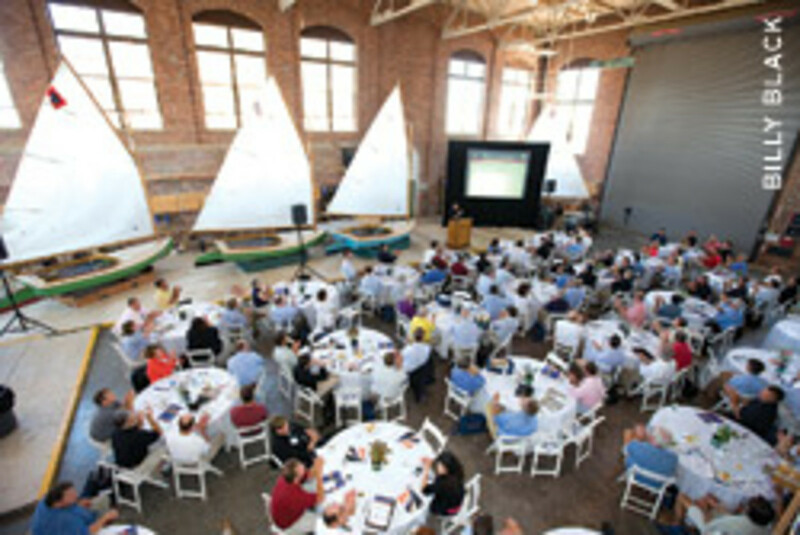 After the success of the initial conference - in Newport, R.I., in 2008 - the industry has expressed strong interest in its return, and a number of companies signed on as supporters. 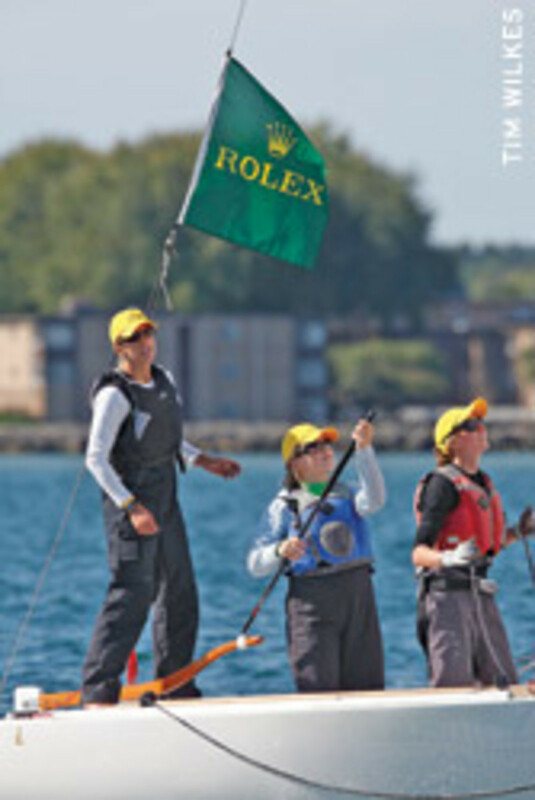 Presenting sponsors include Blue Water Sailing, GE Financial, Harken, Sail magazine, The Sailing Company and Soundings Trade Only, the official media sponsor. Insight Marketing and Kenton Smith Marketing are the marketing and public relations sponsors. West Marine sponsors the preconference Sailing Industry Regatta. Sail America hopes to attract 125 to 150 industry professionals to the conference. Keynote speakers include management consultant and US Olympic Sailing Committee chairman Dean Brenner, who&apos;ll explain "Leadership Communication for the 21st Century"; champion sailor and motivational speaker Vince Morvillo, who will present "It&apos;s Not Just a Recession"; and sales and marketing expert Don Cooper, with tips on "The Future of Selling." Breakout sessions include executive coach and communications specialist Nancy Ansheles on "Improving Personal Communication"; economic strategist Bill Thompson on "Banking and Finance - How it has Changed"; YachtWorld.com editorial director John Burnham on "Social Media/Networking"; Dominion Enterprises chief information officer Joe Fuller on "The New Internet"; and Soundings sailing editor Dieter Loibner on "Sustainable Sailing." 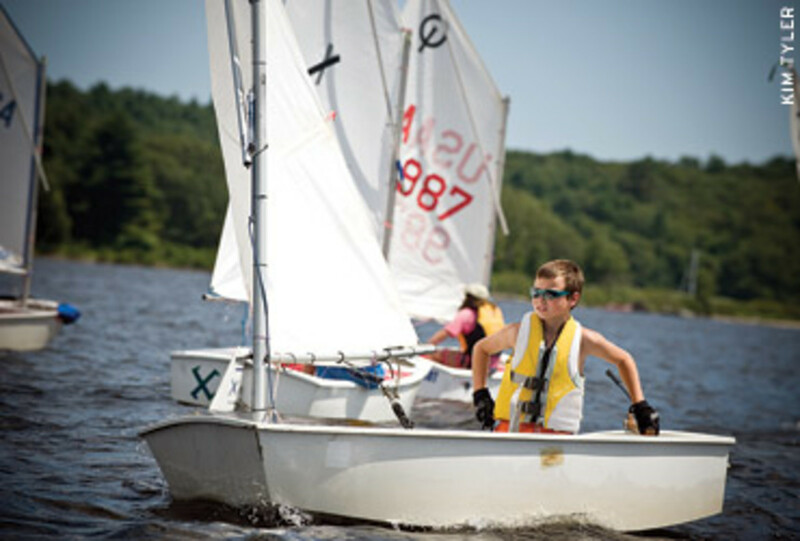 The two presentations for the general session will address "Changes in Behavior of the Sailing Consumer," facilitated by Day, and "Focus on Participation and How Sailing is Doing vs. Other Leisure Activities and Sports," presented by the Sporting Goods Manufacturers of America. But the conference is not just about learning. "Everybody had their heads down for the past 18 months, fighting to stay afloat," says Sail America executive director Jonathan Banks. "This is a chance to take a breath, step back and reset. Our post-conference survey in 2008 showed high satisfaction levels with the speakers, but also with the networking opportunities." To accommodate this and allow attendees to ease into the event with a dash of competition, the preconference regatta will be held June 14 with identical J/80s supplied by J/World Annapolis. The cost of attending the conference is as follows: Sail America members pay $295 for the first ticket and $250 additional tickets. Non-members who take advantage of an early-bird discount pay the same rate. Non-members pay $350 for the first ticket and $300 for additional tickets after May 15. Information will be available online at www.sailamerica.com.